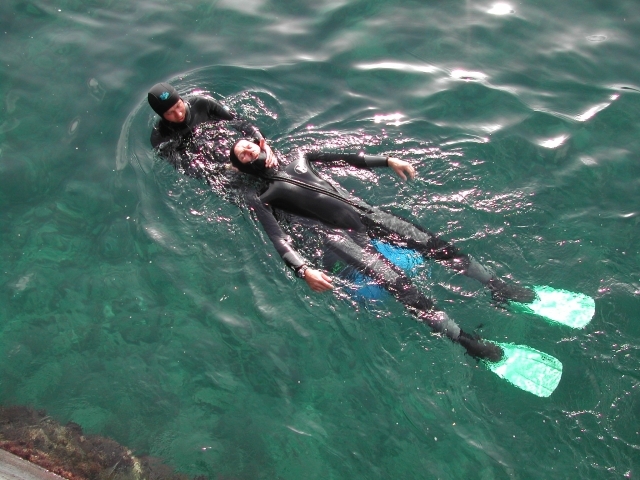 The course consists of theory and practise in avoiding risks, recognising problems on yourself and others, rescue of divers and professional actions after diving accidents. A total of 5 open water modules (not dives) have to be passed. 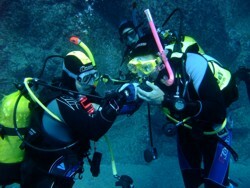 During the dives we will make you guide groups, take responsibility for other divers, do briefings and debriefings. You will learn how to rescue an unconscious diver to the surface, transport on the surface, salvage into a boat, salvage over a beach and further actions. As advanced diver being able to assess any situation, to lead groups safely and to take appropriate actions in case of problems or dangers. 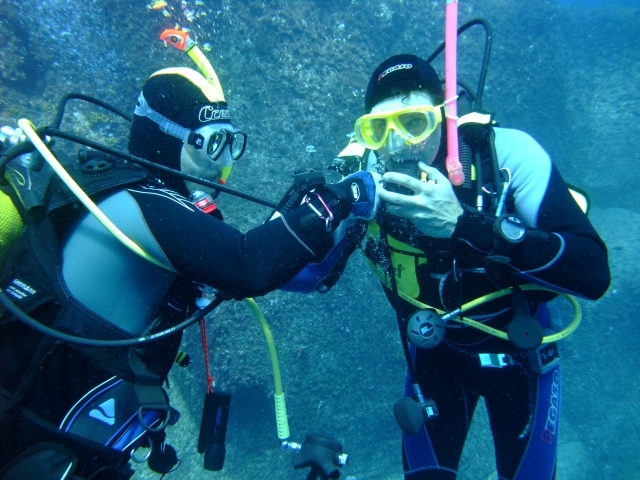 This course will help you gain more self-assurance in any situation under water and will make you a better and safer diver. Minimum 5 days. You may begin your PADI RESCUE training any day. Rescue Diver TOUCH - Start your course NOW! Fill in our Online Registration and select the PADI Rescue Diver Touch option. With PADI Rescue Diver Touch you may start your theory right now at home on your PAD, notebook or PC. All presentations, videos, manual, quizzes and the final exam are included in the Rescue Diver Touch App. 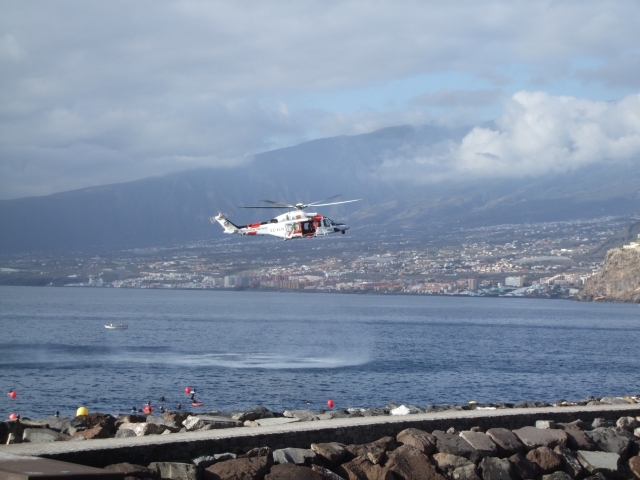 After finishing the theory at home you will only need to attend the practical part of the course during your vacation here in Tenerife and you may enter directly into the sea with your instructor upon arrival. The PADI license fee of 45 € is already included in the price for the app, therefore this option is 20 € less than the classic option with manual and classroom lessons. 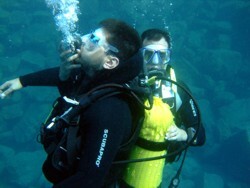 Here in Tenerife you'll need to attend the PADI Rescue Diver course for online students. Cylinders and weights are included in this course, any further equipment must be rented as needed in place. 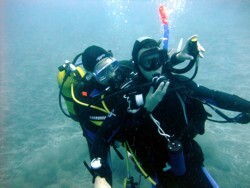 You may also book your PADI Rescue Diver course as classic course with classroom instructions here in place. Your manual you may receive in paper form here at the dive centre or as online manual right now. Choose the option which suits you best in our online reservation. 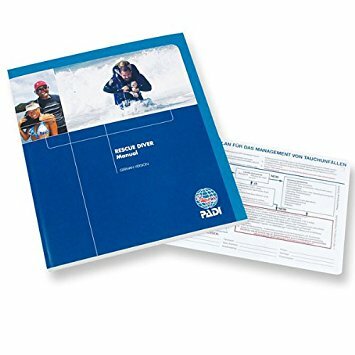 The PADI Rescue Diver manual is included in the course. We have it available in these languages: English, German, Spanish - other languages on request at least 1 month in advance. 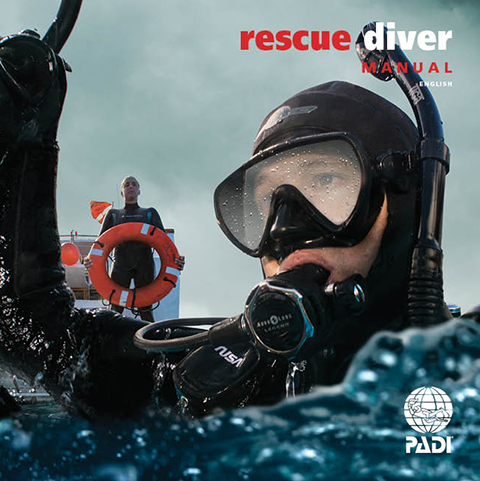 The PADI Rescue Diver manual is also now available as online manual for your immediate course start.